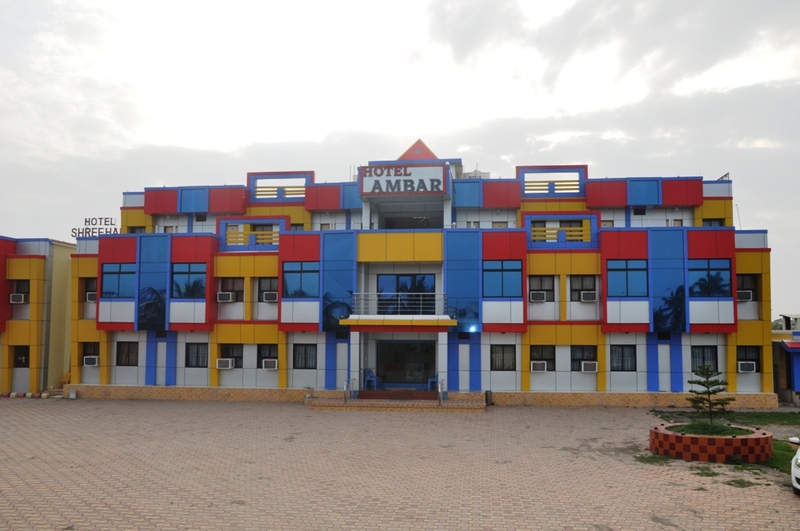 We gave started our hotel from 2007 hotel ambar us been the famous hotel servicing shri somnath jyotiling template since many year but not only that is also become the part of the "Sasan Gir National Park","Diu-Cental Goverment City" where you final mixture of portugues and india "Dwarka" the land of god of "Shri Krishna" the famous port "Porbandar"
Hotel Ambar having 42 Rooms along with restarant its strated at the somnath which is the best mixture of the business and holidays, it is also the biggest fishing port in Asia,on the other way it is also 1 - Km distance from "Somnath Mahadev" jyotiling and more talk about business and holiday tour giving comfort with Pure-Veg restarant with AC. 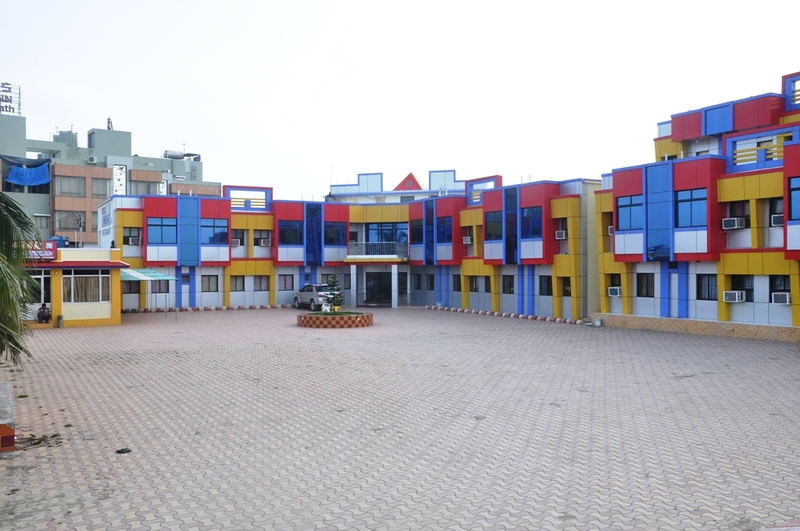 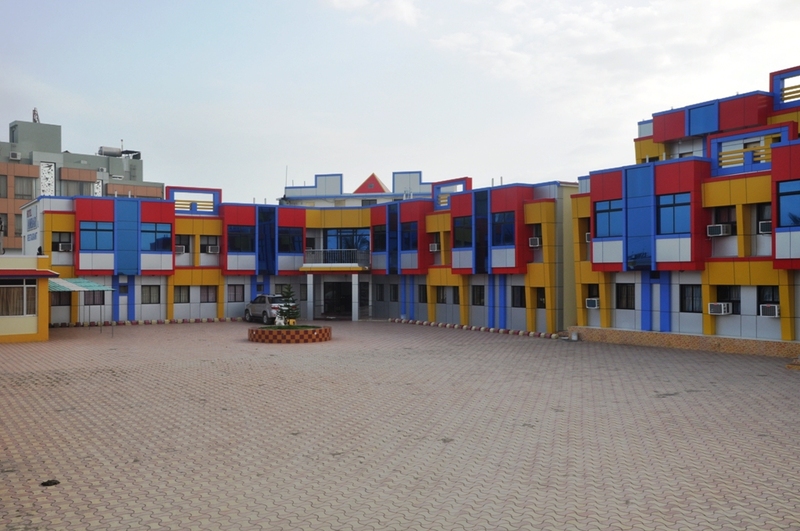 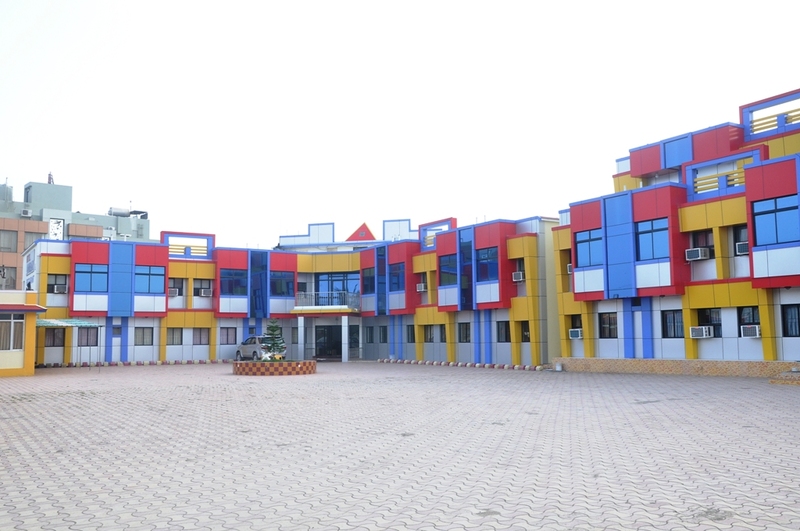 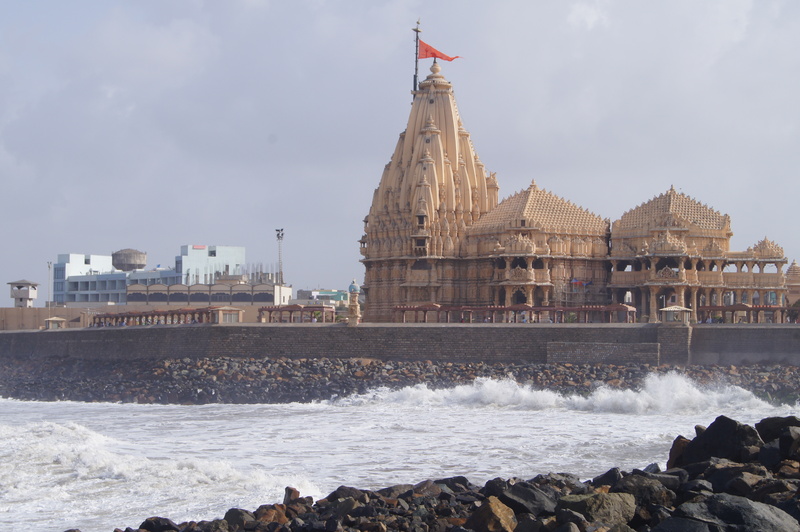 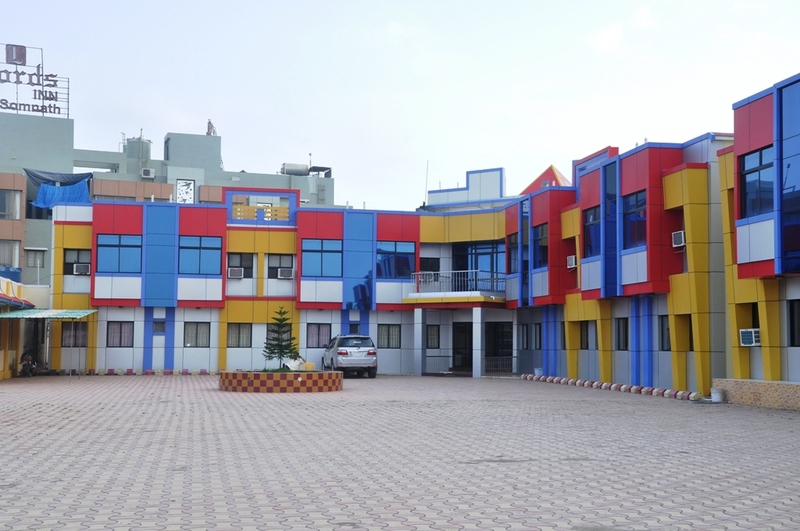 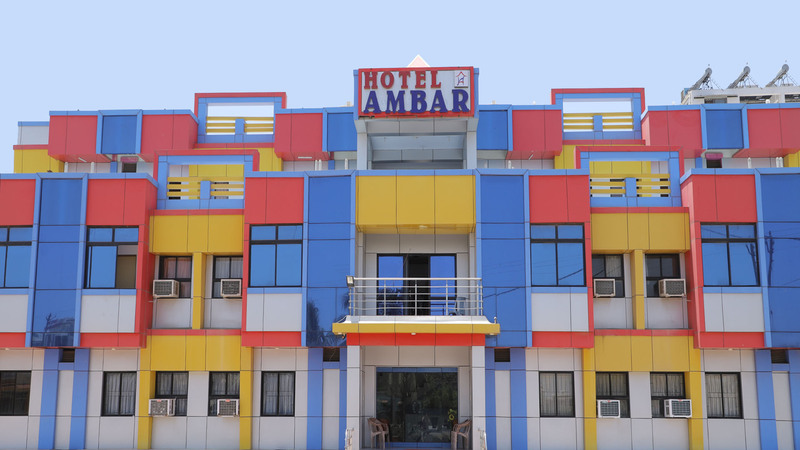 Hotel Ambar is the newest Hotels in somnath, welcomes you at the Veraval – Somnath, We are at the nearest place to every public transport providing the comfort and cozy rooms to Visitors and Tourists. 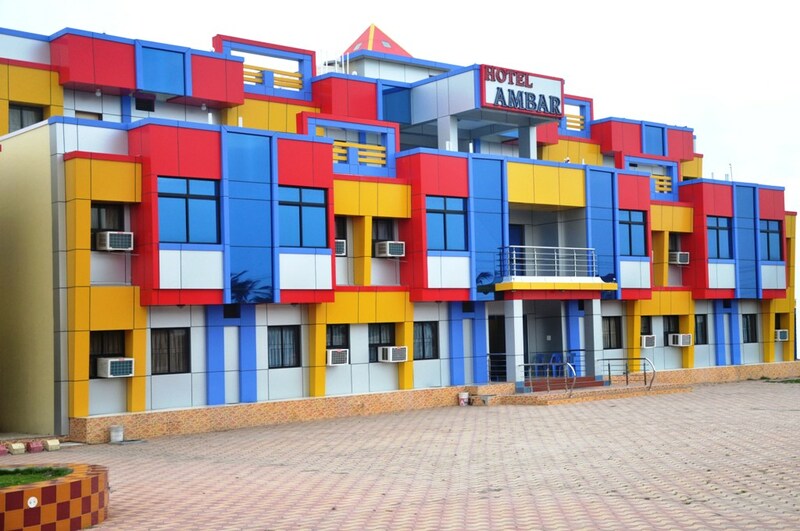 Our Rooms have most comforts including AC, RO Water Plant, TV Channels and experience service staff serving 24/7 at your doorstep. 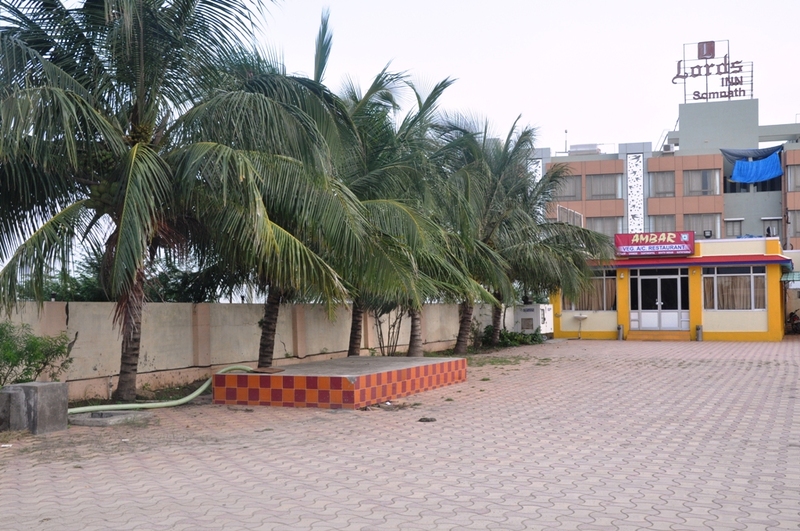 We run our hotel as our second home every guest is our personal guest so be it and enhoy real hospitality.